 NUNTMA is the Northern Utah chapter of the National Tooling & Machining Association. 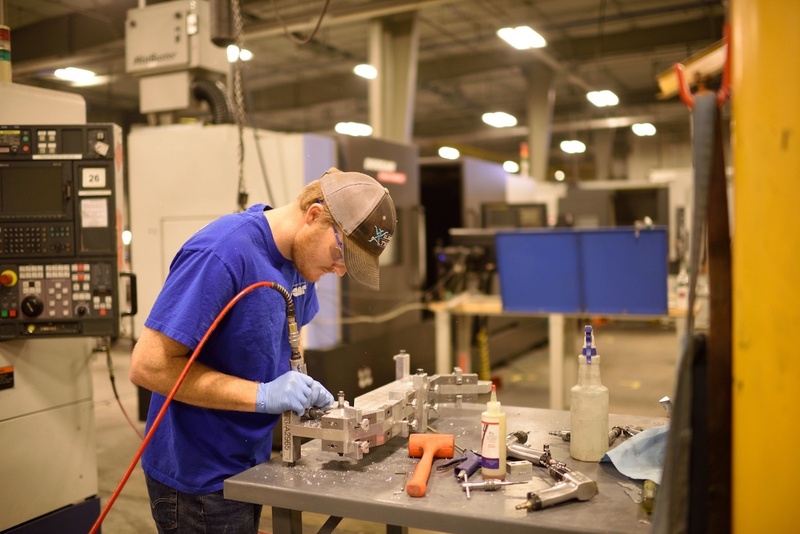 As a chapter focusing on supporting the precision machining and manufacturing industry along the Wasatch Front, NUNTMA welcomes machining companies and others concerned about creating a dynamic environment where businesses can grow and thrive. 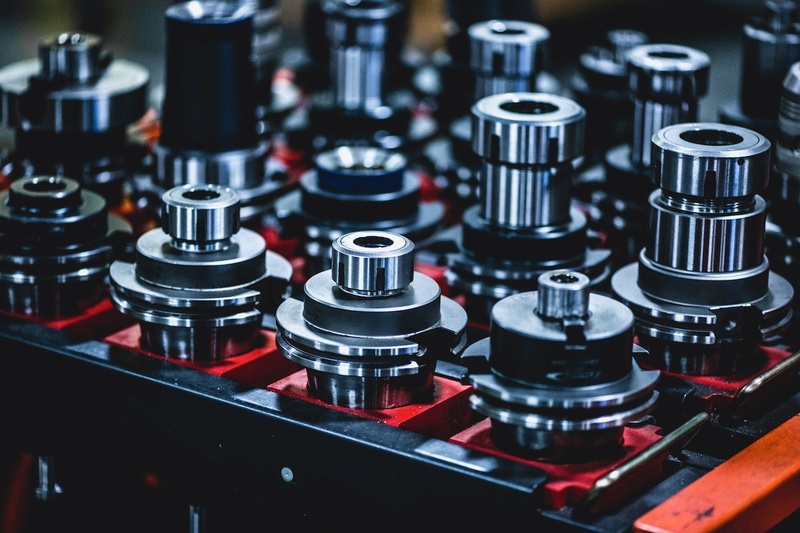 Our current focus is to develop the best talent from our Northern Utah communities by providing information about how to become a machinist apprentice. For information on membership and getting involved, please contact the following or complete our online contact form. 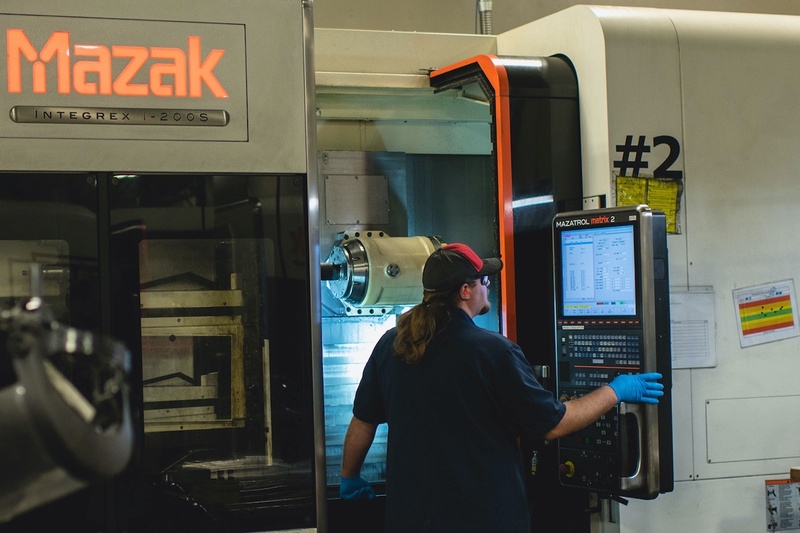 MachineUtah.org is a campaign sponsored by the Northern Utah chapter of the National Tooling and Machining Association (NUNTMA) to attract and recruit machinist apprentices for high-tech skilled jobs along the Wasatch Front. 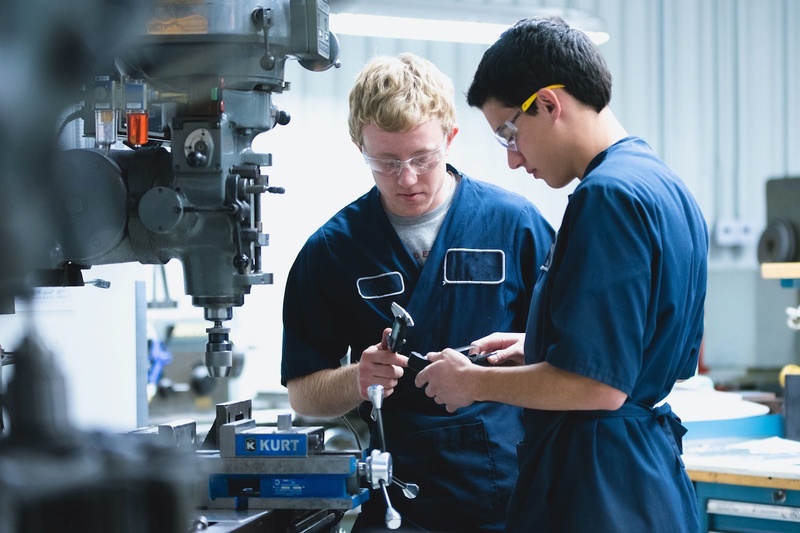 Funded by a grant awarded by the Utah Cluster Acceleration Partnership (UCAP) program, the Machinist Apprentice Program is open to candidates who have completed high school and are at least 18 years of age. The four-year program includes 8,000 hours of on-the-job training and 576 hours of classroom training. 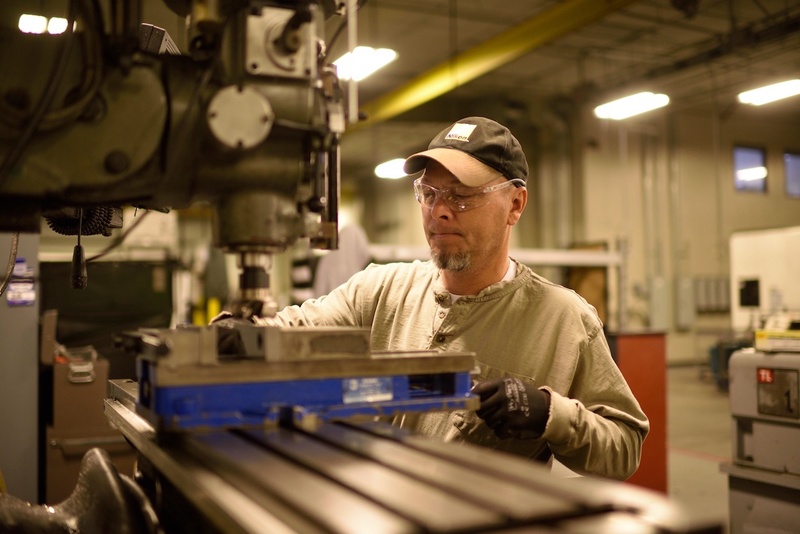 Candidates who complete the program will receive the nationally recognized journeyman's certificate, as issued by the U.S. Department of Labor.